More screenshots can be seen on the App Store. 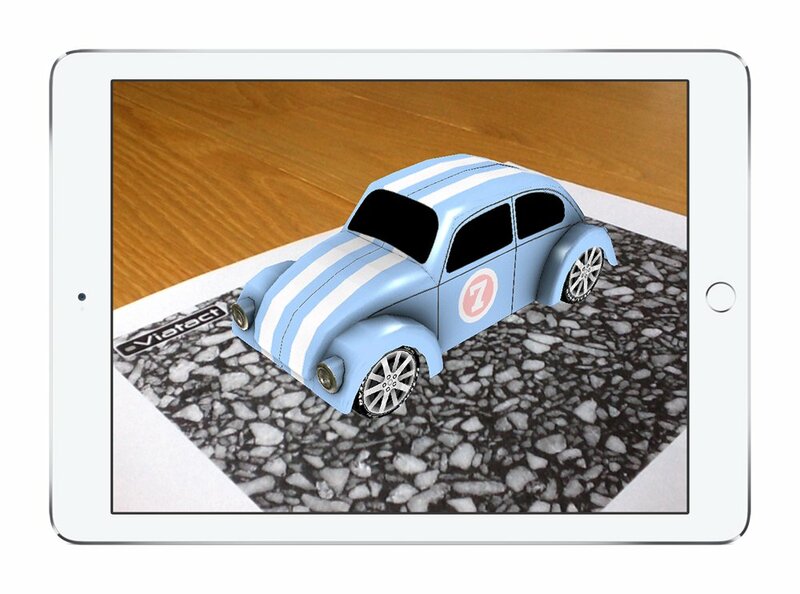 Download "Viatact AR" from the App Store! 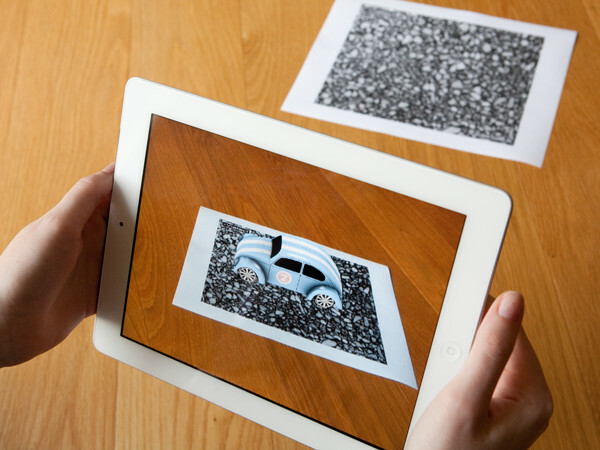 This is a demo of AR (Augmented Reality), showing how this new interesting technology can be used to mix digital content with the real world. 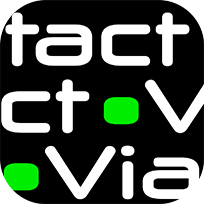 This app is intended for marketing Viatact’s app development services for the Swedish market. Step 1: Print these two background images. Step 2: Start the app and direct the camera towards one of the images.